Apple will invest $390 million in Finisar to support the high-volume production of Finisar's vertical-cavity surface-emitting lasers (VCSELs), which are used power Apple’s TrueDepth camera on the iPhone X as well as the proximity-sensing capabilities of AirPods. The iPhone X's TrueDepth camera enables Face ID, Animoji and Portrait mode selfie capabilities. The $390 million investment comes from Apple's $1 billion Advanced Manufacturing Fund supporting innovation and job creation by American manufacturers. 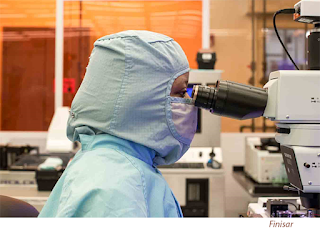 Finisar plans to reopen its 700,000 square foot manufacturing plant in Sherman, Texas. Volume production should be underway in the second half of 2018. The companies estimate this will create more than 500 jobs at the facility. Finisar operates another plant in nearby Allen, Texas. With both plants in full operation, Finisar's payroll in northern Texas is expected to be $65 million. 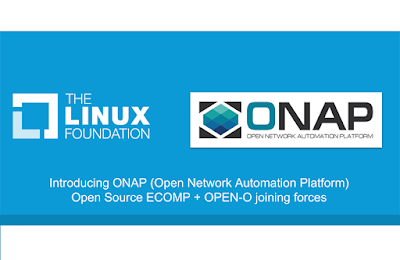 Bell, Canada’s largest communications company, is deploying the open source version of the Open Network Automation Platform (ONAP) in its production network -- the first carrier to do so. The installation is part of the Bell's Network 3.0 transformation initiative. 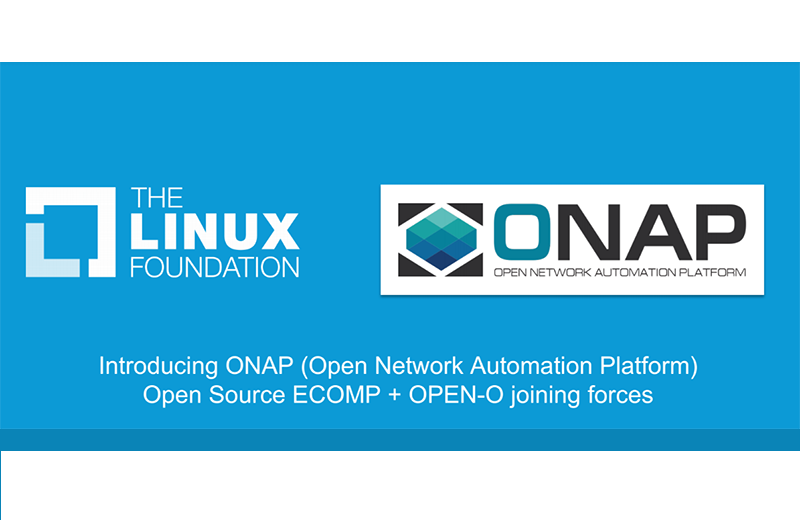 The open source ONAP platform initially is being used by Bell to automate its data center tenant network provisioning. There are plans to use ONAP as a common platform across Bell’s networks on its journey towards a multi-partner DevOps model. Bell is a founding Platinum Member of ONAP. Platinum members include: Amdocs, AT&T, China Mobile, China Telecom, Cisco, Cloudify, Ericsson, Huawei, IBM, Intel, Jio, Nokia, Orange, Tech Mahindra, Türk Telekom, Vmware, Vodafone, and ZTE. Facebook announced plans to add 900,000 square feet to its data center campus in Prineville, Oregon. The expansion comes in the form of two new buildings expected to enter service in 2020 and 2021. The Prineville site is where Facebook opened its first owned data center eight years ago. Since then, the site has expanded to three buildings encompassing 1.25 million square feet of space. Google is opening an AI China Center to focus on basic research. Ms. Fei-Gei Li, who is Chief Scientist AI/ML at Google, notes that many of the world's top experts in AI are Chinese. 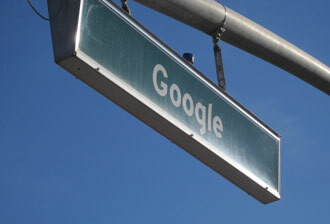 Google also has AI research groups located in New York, Toronto, London and Zurich. T-Mobile US' CEO John Legere announced the company's entrance into the pay-TV business. T-Mobile has agreed to acquire Layer3 TV, a provider of IP-based video service that was founded in 2013 by cable veterans Dave Fellows and Jeff Binder. Layer3 TV, which is based in Denver, streams its service to a custom set-top box with 4K decoders and 1 TB of local storage. T-Mobile has stated that is LTE network is at the heart of its mobile video strategy. It's unclear if the upcoming T-Mobile home video service will be delivered wirelessly or streamed over any wireline broadband connection that is also ready in the home. 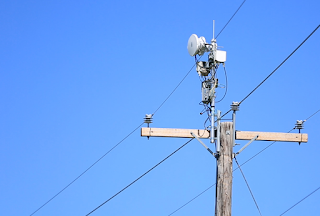 AT&T has launched more field trials of its Project AirGig, which aims to deploy low-cost plastic antennas along medium-voltage power lines as a means of propagating millimeter wave (mmWave) signals that can be used for 4G LTE and 5G multi-gigabit mobile and fixed deployments. One of the new field trials is in the U.S. with Georgia Power, while the second trial is with an electricity provider located overseas. 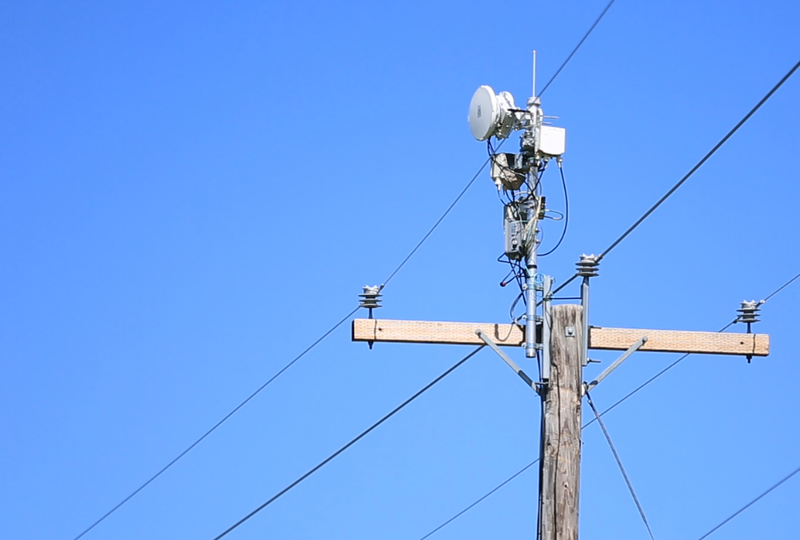 AT&T says AirGig could one day deliver internet speeds well over 1 gigabit per second via a mmWave signal guided by power lines. The company said its bid is more than double the $12 million offered by AT&T. Tintri, which offers an enterprise cloud platform and which completed its IPO on 30-June-2017, reported quarterly revenue of $31.8 million, down 6% year-over-year There was a quarterly net loss per share of ($1.21) per share GAAP, and ($0.79) per share non-GAAP. "We made progress in the quarter by expanding our differentiated technology portfolio with two new all-flash product lines and software that integrates our products with leading public cloud storage solutions. These innovations helped us to increase our footprint with existing customers. However, we are disappointed with Q3 revenue. 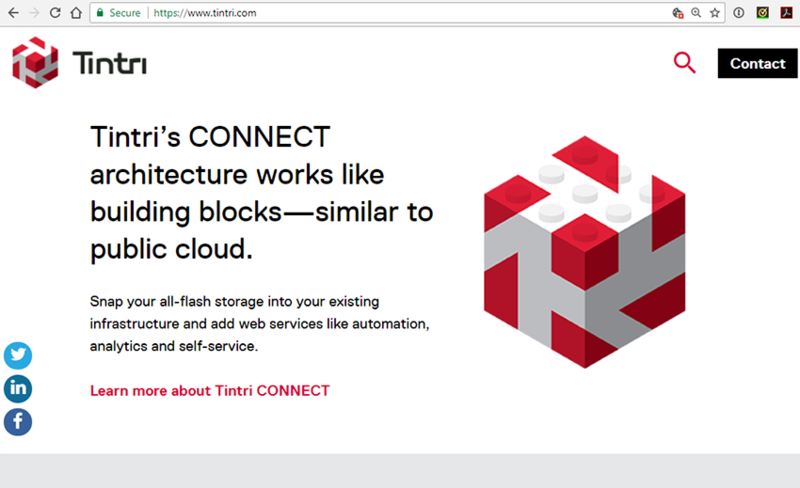 The company was impacted by delayed and reduced purchases by some accounts, but some of the delayed transactions closed in November,” said Ken Klein, Chairman and CEO at Tintri. The company also disclosed that it is exploring strategic options "to deliver value to our stockholders, including retaining investment bank advisors." Warburg Pincus will acquire a 20% equity stake in Bharti Telemedia, a subsidiary of Bharti Airtel that offers Direct To Home (DTH) satellite service under the Airtel TV brand, for US$350 million. The business unit has approximately 14 million subscribers according to financial filings. Viraj Sawhney, Managing Director, Warburg Pincus India, is expected to join the Board of Bharti Telemedia.